Motorcycling may seem an unlikely source of safety-culture wisdom but there are lessons to be found there. They include paying attention to detail, exercising self-discipline and seeking always to do things better. Riding a motorbike and flying an aircraft are united by a love of freedom—the freedom of the road on a bike; the freedom of the sky in the cockpit. It’s more than a coincidence, perhaps, that a significant number of private pilots are also motorcyclists. Both pursuits are a heady blend of lifestyle, values statement, and to a lesser extent, transport. Aficionados of the bike and the aircraft ride and fly chiefly for fun. 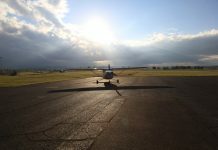 Notwithstanding that, under certain circumstances, a traffic-congested city or a remote outback station, motorcycles and general aviation aircraft can be very useful indeed as a form of transport. There’s another, grimmer, similarity. ‘Put crudely, private pilots are dying at the same rate as motorcyclists. And they are doing it in sadly predictable ways,’ former Chief Commissioner of the Australian Transport Safety Bureau, Martin Dolan, told the Safeskies conference. 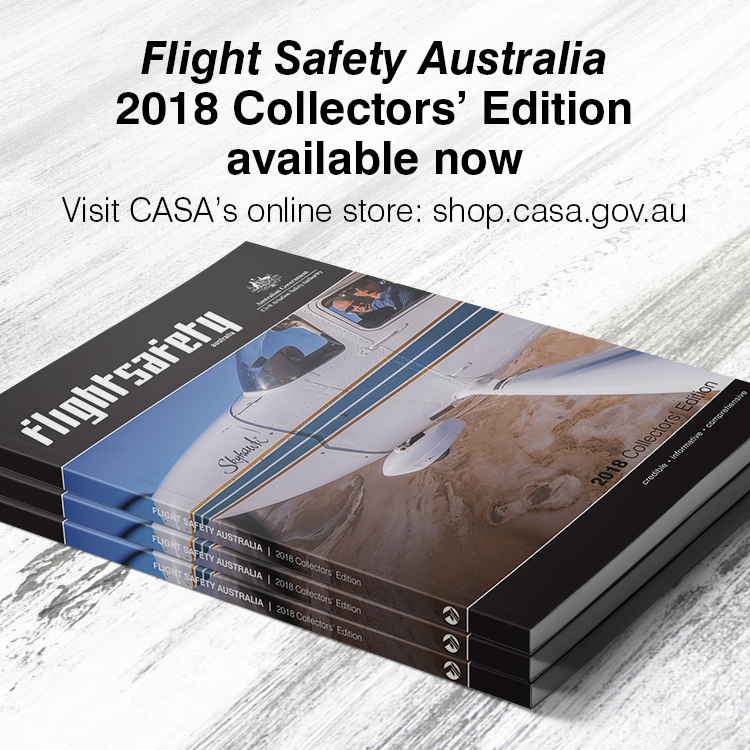 In 2011, Dolan told Flight Safety Australia there were distinct philosophical similarities between private flying and motorcycling. ‘I think both are about an ethos of freedom and mobility, and both embrace a certain level of risk,’ Dolan says. 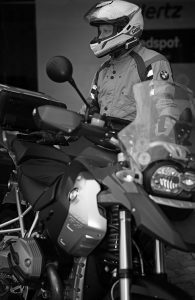 ‘There certainly can be a higher level of risk acceptance in motorcycling, compared to car driving, but also a greater commitment to risk mitigation,’ says University of NSW Associate Professor Teresa Senserrick, who helped develop the education material for Victoria’s motorcycle licensing scheme. 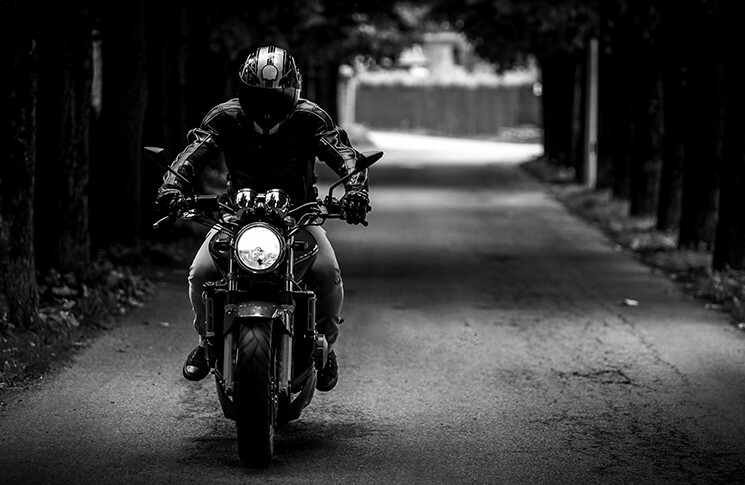 Motorcycling in Australia is becoming less dangerous, although motorcyclists remain much more likely to be killed or injured per kilometre than car drivers, bicycle riders or pedestrians. 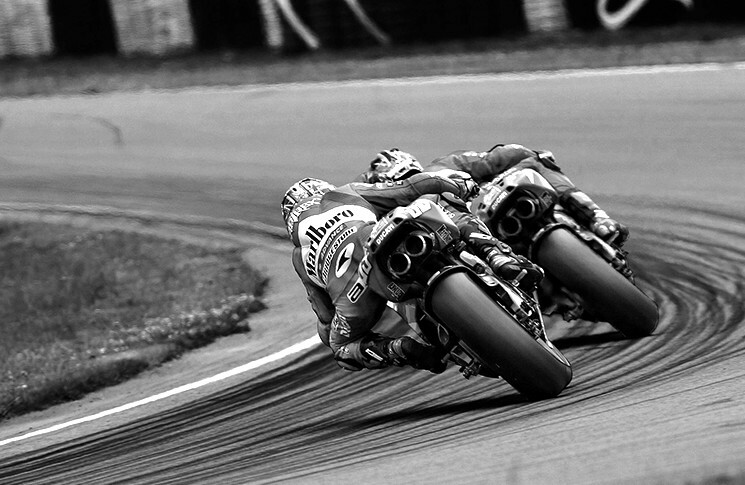 Motorcycling has boomed in the 21st century. 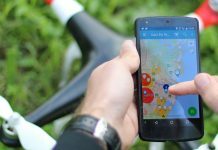 There are now about one million motorcycles and scooters on Australian roads, up from 420,000 in 2005. They make up 4.5 per cent of the 18 million vehicles on Australian roads. Registrations jumped by 22.3 per cent between 2010 and 2015 compared to 12.1 per cent growth in total vehicle registrations over the same period, Australian Bureau of Statistics data shows. However, annual motorcycle deaths have fallen since 1995, and since 2011 have fluctuated around 200 a year. The death rate per 10,000 registered motorcycles has fallen from 8.7 in 1991, to 2.5 in 2015. Like private pilots, motorcyclists are getting older—and living longer. Figures for NSW show motorcycle riders aged 50 years and older account for 16 per cent of all motorcycle rider casualties and represent 42 per cent of rider licences on issue. Riders aged under 30 represent 11 per cent of licence holders, but account for 40 per cent of rider casualties, while riders aged between 30–49 years represent 47 per cent of rider licences on issue and account for 41 per cent of rider casualties. A motorcycle licence, like a pilot’s licence, requires commitment to acquire. Most Australian states have introduced graduated licensing for motorcyclists, requiring a mix of theory, off-road instruction, practice and testing. In Victoria, for example, a new rider has to attend and pass a two-day course before being given a learner permit. The course includes off-road training and an on-road assessment. The learner motorcyclist must also complete an on-road practical skills check (also known as a check ride) before they can book a motorcycle licence assessment. Tasmania is the latest state to adopt graduated licensing, with its scheme due to begin in May 2017. Little information exists on the specific effect of motorcycle-graduated licensing, but a Queensland report into graduated licences for car drivers found implementation of a graduated-licensing system was associated with a statistically significant 31 per cent reduction in fatal crashes involving novice drivers. Motorcycles are belatedly joining the electronics revolution that has quietly taken place over the past 20 years in cars and trucks, and to some extent in light aircraft. Anti-lock braking, traction control and integrated stability control systems for motorcycles are all either currently available, or under development. Honda unveiled a self-balancing motorcycle at the International Consumer Electronics Show in Las Vegas in January 2017. 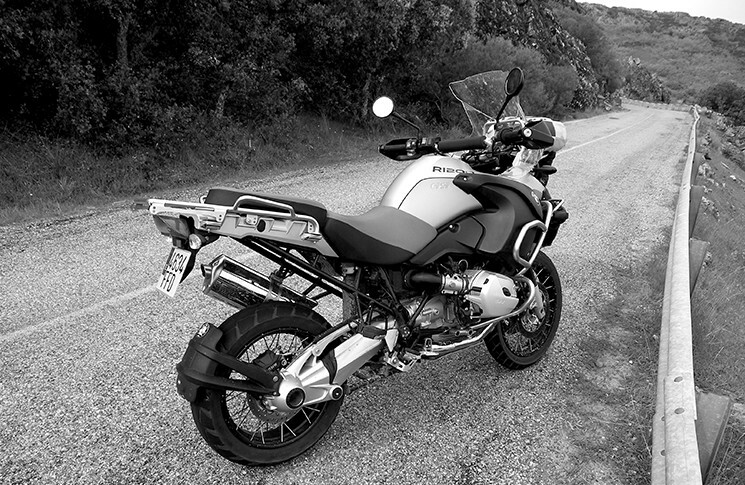 ‘The technology on some motorcycles now includes anti-lock ABS braking, stability control, throttle control—on high performance motorcycles now you can select the performance level you want—and suspension adjustment,’ says Binskin, who enjoys several of these innovations on his BMW R1200 GS. 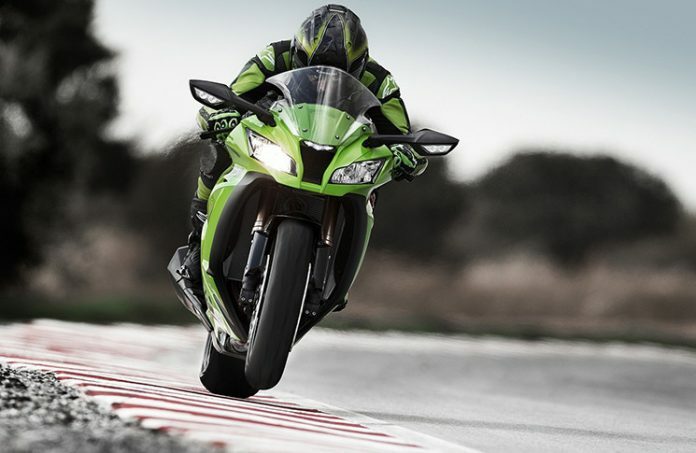 A German study found ABS could have avoided or reduced the severity of the impact in 93 per cent of motorcycle crashes. ABS brakes are now mandatory on motorcycles sold in the European Union, and making the technology mandatory on new bikes is under consideration in Australia. Beyond ABS is autonomous emergency braking, already offered on some cars. It detects imminent collisions and applies the vehicle’s brakes without action from the driver. A Monash University study found autonomous emergency braking systems for motorcycles could cut average collision speeds by five per cent, and significantly reduce pre-collision falls. The rider remains the main safety component, however. ‘Technology is making bikes a lot safer, but you still have to ride them, as in aviation, where the pilot is the key part,’ Binskin says. An important element in aviation’s evolution from daredevil pursuit to an extraordinarily safe form of transport was attention to detail. 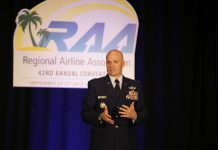 Accidents were analysed in terms of human, machine and system performance, and the results used to make flying safer. Motorcycling is starting down this route, its advocates say. Multi-vehicle crashes form 60 per cent of motorcycle crashes, Burns says. Of the remaining 40 per cent of single vehicle motorcycle crashes, half occur on straight roads. Fatigue is a more significant factor behind motorcycle handlebars than it is in an air-conditioned cabin, or perhaps, on a flight deck. A NSW government study identified fatigue as a contributing factor to around seven per cent of motorcycle crashes. Burns says there is not enough root cause analysis in road accidents of any type, let alone two-wheel crashes, and wonders what safety lessons are continually being ignored as overworked police officers file cursory reports and wreckage is swept off busy roadways. The hazards of bad weather for motorcyclists include reduced vision, reduced visibility to other traffic, reduced cornering and braking traction and, increased fatigue. Binskin sees risk management rather than risk taking as intrinsic to the delight of both motorcycling and flying. ‘To ride a motorcycle well requires a good level of hand-eye coordination, but also thought processes,’ he says. ‘The aim is to be a part of the bike. When your turning and your braking all start to come naturally, then you’ve got time for situational awareness. If you are focusing on hard braking and turning in late, you need to slow down, because you’re out of your rhythm and comfort zone and you’ve gotten behind the bike. It’s exactly the same in an aeroplane. Adoption of Anti-lock Braking Systems (ABS) for motorcycles in Australia Monash University Accident Research Centre on the effectiveness of motorcycle anti-lock braking systems. Report No.327 December 2015. Parliament of New South Wales: Joint Standing Committee on Road Safety (Staysafe) Inquiry into Motorcycle Safety in NSW. Report 1/56 November 2015. Completely endorse the author’s comments. I love to ride bikes, fly gliders and sail yachts. The freedom of movement through the air, water and road which these activities allow makes me feel ten years younger every time I do them. The absolute concentration required for these activities is one of the attractions, it clears your mind of worries and day to day matters.